Are you looking to enhance your bible trivia experience? Then investing in bible quiz equipment from DigiGames is truly the only sensible option! Are you looking to buy game show buzzers to help your trivia night be a success and boost profits? Read how wireless buzzers will increase your bottom line. Are you looking for a fun way to expand your bible trivia events and lessons? Then a bible quiz buzzer system from DigiGames is a great solution for you! Are you looking for a way to spice up your Bible Trivia events? Then the bible Jeopardy game software available from DigiGames is your route to fun events! Add excitement to your bible trivia sessions with a bible feud game. Rely on DigiGames to provide the finest equipment and technology for your success! 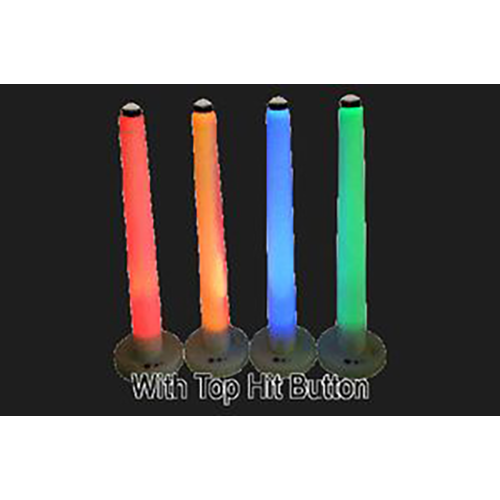 Are you looking for the best buzzer option on the market for your trivia events? DigiGames provides the best wireless trivia quiz buzzers on the market. Buying a bargain buzzer can help you advance your trivia business and bring in profits. Increase your trivia audience and secure bookings with bargain buzzers. Bar trivia game systems are a prove method of boosting your quiz business. Running a weekly quiz, using a wireless quiz game system will reap instant rewards. When deciding to use answer buzzers classroom enjoyment will increase as learners are more engaged to the content and will respond with much more enthusiasm. Using a bar trivia game system to boost your business and ensure repeat customer. Make money and get bookings with a bar trivia game system from DigiGames.